The Christian life is defined by responsive love. At Trinity, we are what we are, and do what we do, because God first loved us in Christ. As we grow in our experience of God’s love, we learn to express it with vigor, enthusiasm, and passion as we Love God, Love One Another, and Love the World. 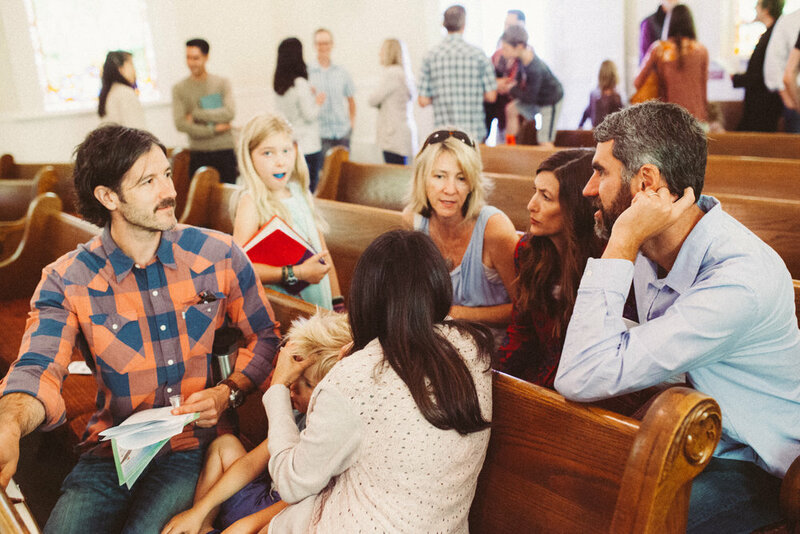 We invite you to engage with our community, and we pray that you find grace here.